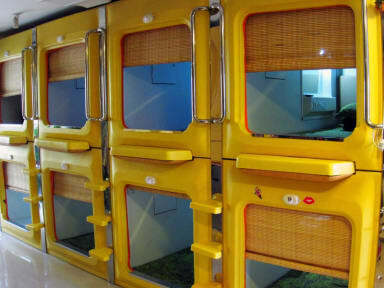 시안, 중국의 Papa Capsule Hostel | 호스텔월드에서 예약하세요. A 20-minute drive from Bell Tower, PaPa's Hostel features spaceship-like capsules with free Wi-Fi. It offers a tour desk and an on-site restaurant. 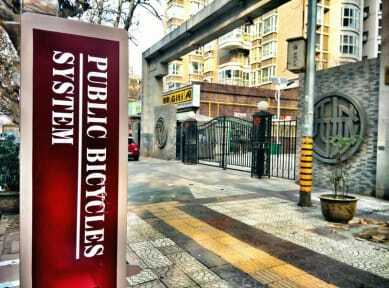 PaPa's Hostel is a 20-minute drive from Xi'an Railway Station. Xianyang International Airport is about 1 hour's drive away. Featuring unique decoration, rooms here will provide you with air conditioning. Shared bathrooms also come with a shower. At Xi'an PaPa's Hostel you will find a 24-hour front desk. Luggage can be stored for free.